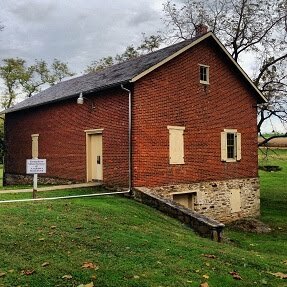 The Solanco Historical Society was begun in 1970 by a small group of individuals interested in preserving the history of the area south of Lancaster, Pennsylvania. We are bounded by Drumore in the west and Christiana in the east, Nickel Mines in the north and Peach Bottom near the border with Maryland. We currently have about 200 members and our small team of archivists has been working diligently to accumulate thousands of records for researchers to explore. Gradually they are digitizing our records and indexing them for easy access. We invite current and former residents, relatives and interested parties to peruse our website and visit our headquarters to delve into their ancestors' histories, including their business interests and transportation. This Society also manages the birthplace of our most famous former resident – Robert Fulton, developer of the first steamboat able to navigate rivers, a brilliant inventor, and a fine artist of outstanding talent. In 1765 when Robert Fulton was born, the Fulton family lived in a simple but charming stone house in the midst of the rolling farmland of the “southern end” of Lancaster County. Please see our section on the Robert Fulton Birthplace for more details. Guided tours are offered each summer weekend from Memorial Day in May through Labor Day in September and from September to May by appointment. Learn more under About Us/Operating Hours. Thank you for your interest in the Solanco Historical Society! 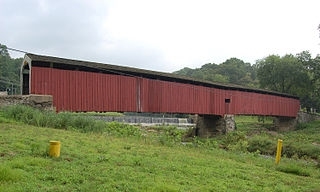 We hope you find the information provided here helpful and that you'll come visit to learn more about this scenic and historic area of south-central Pennsylvania. We also hope that you'll help to support our fundraising activities and that businesses will support us through sponsorships so that we can continue with our important work of preserving the history, records and artifacts of southern Lancaster County well into the future.